Aside from riding a jetski. (SPOT.ph) Baler, the capital and oldest municipality of Aurora Province, needs no further introduction as it's already popular for its no-frills surf town vibe. 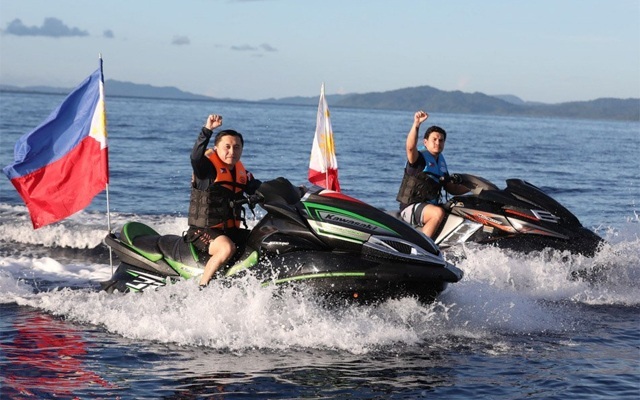 But Casiguran—its lesser known neighbor—caught the attention of many after presidential son Sebastian Duterte and special assistant Bong Go in Casiguran Bay on May 15. The stunt, described as President Rodrigo Duterte's attempt to assert the Philippines' ownership of Benham Rise (a.k.a. Philippine Rise), was met with controversy especially since the submerged volcanic ridge is more than 200 kilometers away from the Aurora town. The Rise is also uncontested, unlike the islands in the West Philippine Sea. We can't blame them. 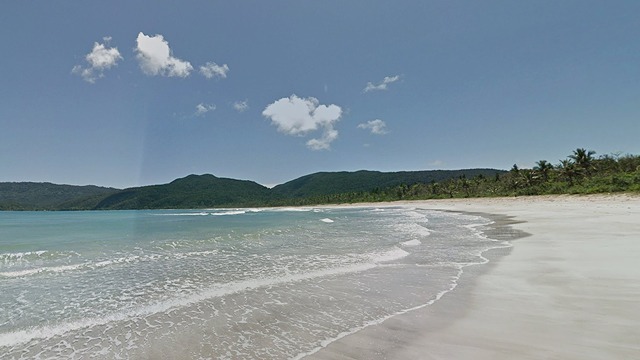 Casiguran's beaches are just too pristine to miss on a beautiful summer day—while on a jetski. 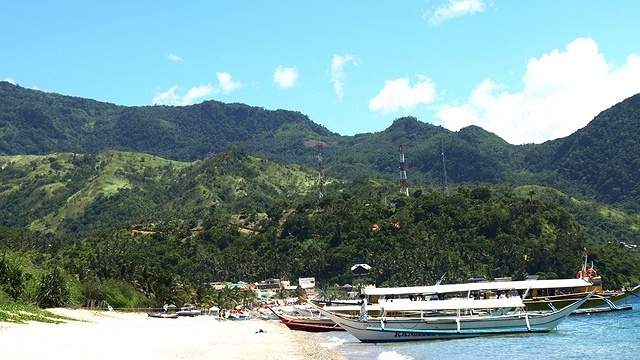 Casapsapan Beach in Barangay Culat is a long stretch of creamy white sand that's perfect for relaxing and lounging around. By low tide, the water reveals an interesting terrain of stones and rock formations where you can strike a pose for an Instagram-worthy shot. You can opt to pitch a camp and have a full-on experience of nature or rent a cottage in one of the low-cost resorts in the area. There's also the Dalugan Beach where you can just watch the mighty Pacific waves hitting the boulders. 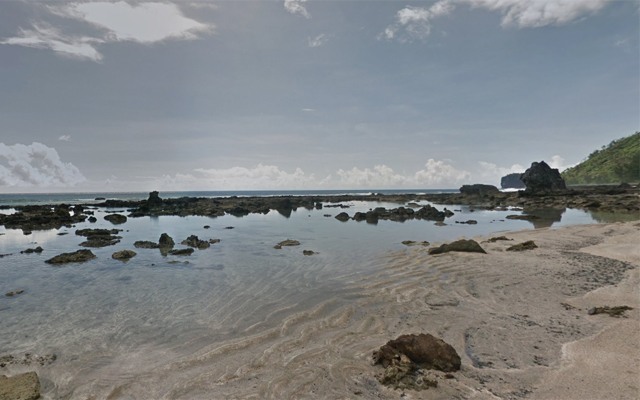 You can also take a dip in surrounding tidal pools naturally formed by giant rocks. 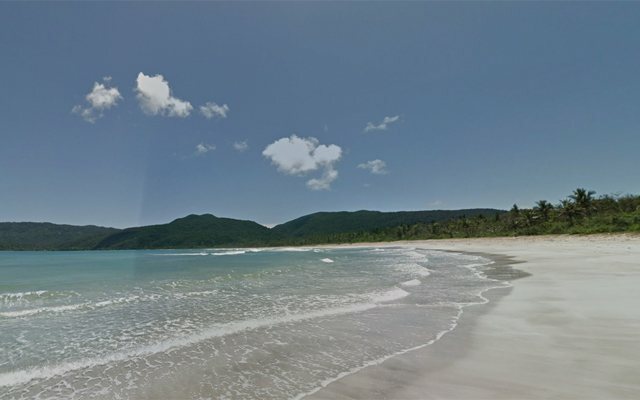 Surfing, windsurfing, snorkeling, and scuba diving are the other recommended activities in the shimmering waters of Casiguran Sound—a natural barrier provided by the San Ildefonso Peninsula that separates the calm bay from the raging Pacific Ocean.